The BMW G310R is listed on a Malaysian classifieds website, mudah.my. The advertiser who goes by Contibikestore, has starting taking bookings for the bike for a refundable deposit of RM 300 (close to INR 5,000). 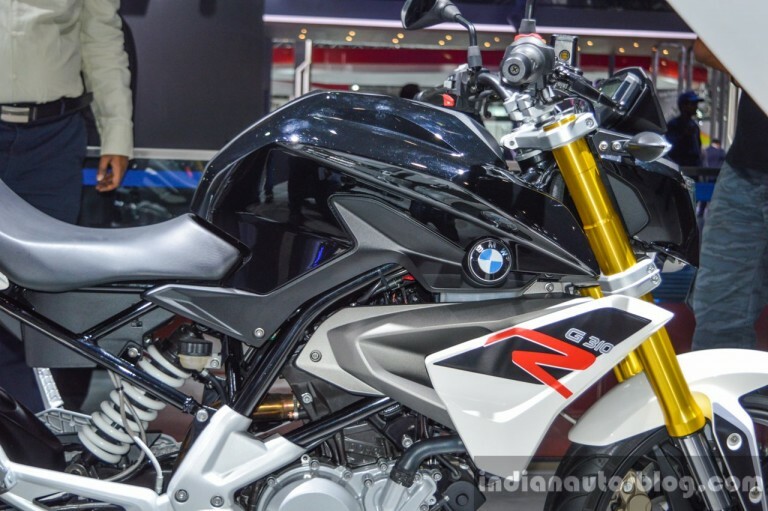 The ad says that the price of the BMW G310R in Malaysia can be expected to fall in the range of RM 25,000 – RM 30,000 (INR 4.11 lakhs – INR 4.92 lakhs). The BMW G310R has not been launched in any market yet, and the company has not announced the time frame of its launch, especially in Malaysia. The first small capacity motorcycle by BMW Motorrad, the BMW G310R, is highly anticipated to be launched in the coming months in the ASEAN and its neighboring regions. India will be the sole exporter of the model as it will only be manufactured locally by TVS Motor Company, BMW Motorrad’s cooperation partner. The G310R was unveiled online in November last year and was premiered at the 2015 EICMA in Milan. Since then the model has been showcased at the 2015 Thailand Motor Expo and at the Auto Expo 2016 in India.